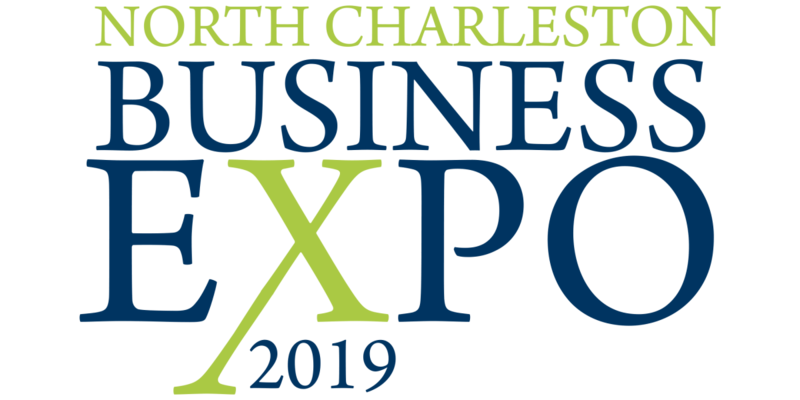 The North Charleston Business Expo is an annual event that brings professionals from all across the region together to network and learn from one another. The entire business community from small business entrepreneurs to senior executives can benefit from this event. With over 2,000 people in attendance last year, we are expecting an even larger crowd in 2019! This is a great opportunity to gain resources and grow your business. Want to sponsor this event & expose your business to over 2,000 professionals? Register here for a booth! 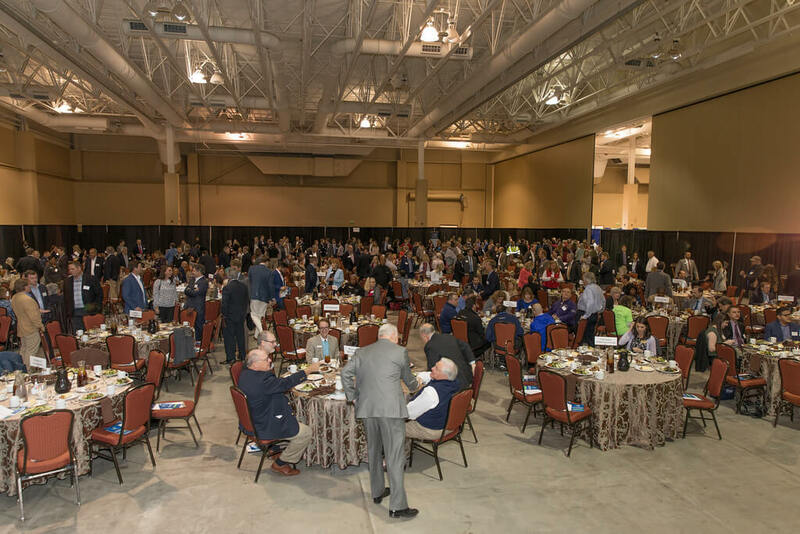 Get your ticket for the Charleston Business Journal Luncheon!